The expectations around AI today may lead to disappointment, if one is expecting humanoids with the ability to think like humans do. It’s more realistic, for now, for enterprises to consider more applications of AI which are quickly maturing – from using speech recognition to improve human-computer interfaces to sophisticated algorithms to detect money laundering. 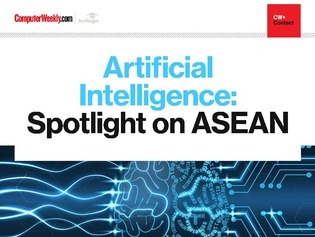 In this e-guide, read about ASEAN’s efforts in harnessing AI, the challenges ahead, as well as the rapid developments in the burgeoning field.